Hi there! Hope you all are well and enjoying life in your little corner of the world. I'm popping in with a fabulous free texture/background for you and an advance head's up about the February 8th, 9th Photo Art challenge. Yes, a challenge! Instead of an optional theme, we will have an optional challenge for the February 8th edition of PAF and I want to give you a couple of extra days to think about, experiment with, and produce this piece of photo art. * use absolutely any tools available in your editing program to create your digital abstract, but PLEASE do not try to incorporate all of these suggestions into your work. I am listing these hoping you will find a new idea or two you might like to try. 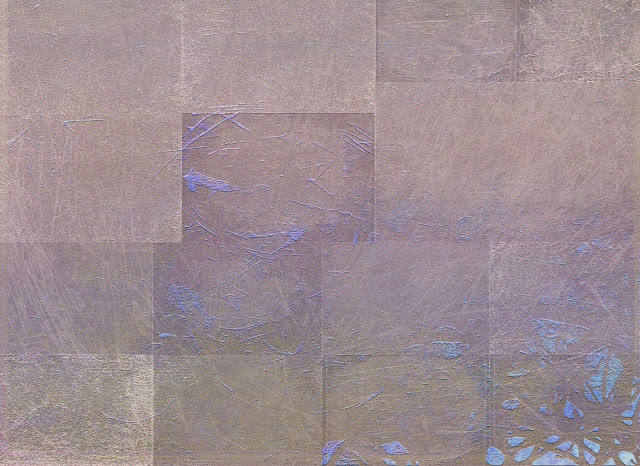 * select one texture to use as your canvas or background. Then decide where you will place the other texture and image(s). Play with your Move Tool to make the components different sizes. Stretch one of the images and see what you get. If you don't like it, "undo" and start again. * rotate the elements in the composition with your Move Tool, placing them at angles. If you allow them to overlap you will probably create a whole new shape with the overlap. * use one or more of the required elements more than once. Please respect the requirement to use only pdpa textures for this creation. * change up the opacities of the different elements. * experiment with different filters in your editing program and see if any of them produce results you like - such as 'Distort', 'Sketch', 'Stylize', etc. * add color to the entire canvas (Adjustment>Solid Color) and then decrease the opacity so that you can see the design underneath. Once you see the design underneath, decide where you want to keep this new color and where you want to erase or mask it off of the design. Mask/erase it off on certain areas and then re-adjust the opacity back up to the level you like. 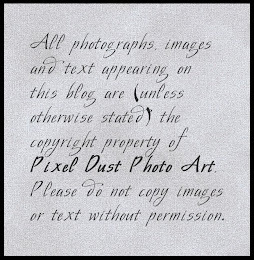 * use text in wild and different ways to create designs you like. * rotate your final design to see if another point of view reveals a perspective you prefer. * remember less is always more - very few composite pieces, if any, would ever look good using all the above suggestions!!! If your piece begins to look busy, cluttered, dark or muddy it is a sign you need to eliminate some of your manipulations. * save frequently as you create. You may like what you have produced, but have the inclination to try a couple more things. So save your work as it is now, as a PSD, and then continue your edits. Then you can easily come back to it if need be. Once you decide on the final version, you can delete all the previously saved versions. You have 9 days before you have to link up this abstract photo art collage to Photo Art Friday. 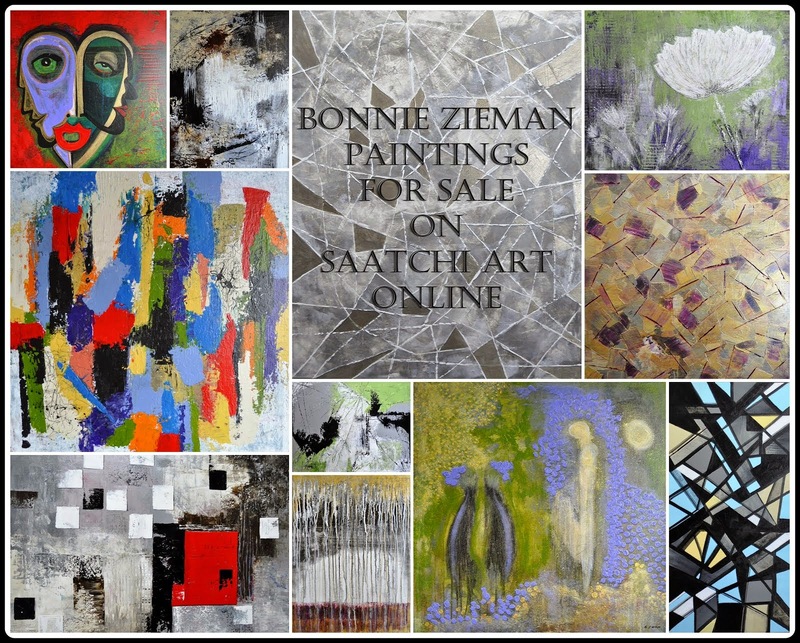 That should allow you plenty of time to think, experiment and end up with a piece of abstract art you would be proud to hang on your wall and in our virtual gallery. Composed or collages digital art may be new to you, but take it as a great opportunity to learn, experiment with new tools, new techniques and with your composition skills. Please keep in mind that this is NOT a competition, NOT a test. We each have the experience we have and must start there. There are always others with more experience. They too, however, started out at some point unsure of how to proceed. We can only acquire experience by diving in and giving new things a try. It is an inspiration to those with more experience to see the beautiful efforts of those just beginning. My hope is you will never feel embarrassed to share your beginning steps here at PAF. After a while, you are not just starting out, YOU become one of the ones with experience under your belt. But that only happens if you are willing to begin ... willing to be a beginner ... willing to share your steps as a beginner ... and willing to be proud of the courage it takes to begin! Photo Art Resource Cache Subscribers! 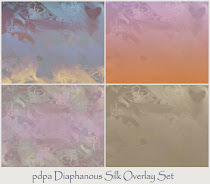 New textures have gone up today behind the Bonus Tabs, so check the site to grab them. 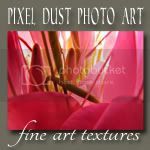 If you have been thinking about subscribing to the Photo Art Resource Cache for stacks of fabulous textures now is the time. This Friday, February 1st the cost of a subscription will increase from $25 to $40. Sounds great, Bonnie! And the lead time is appreciated - as well as the great texture to work with! When I got my first digital software version of PSE, I had no clue how to use it. Being self taught, it's been a few years and I still am learning new things. It's addictive for sure! This challenge sounds like fun! I can almost feel the velvety texture of the flower petals!